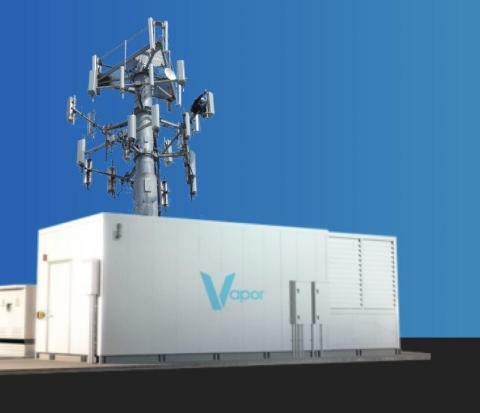 AUSTIN, Texas--(BUSINESS WIRE)--Vapor IO, developers of the first fully-integrated hardware and software solutions for edge computing, today announced a Series C funding round led by private equity firm Berkshire Partners, with participation from current investor Crown Castle. 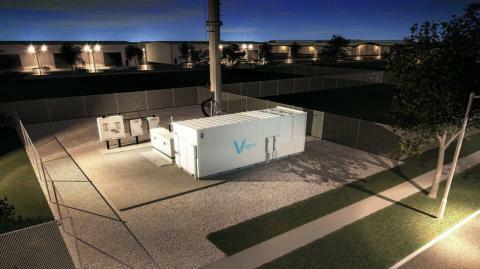 The new investment will be used to officially launch the company’s groundbreaking Kinetic Edge colocation and interconnection services, while rapidly expanding its footprint of edge data centers. J.P. Morgan Securities LLC was retained by Vapor IO as an adviser on the transaction. Vapor IO is developing the largest nationwide edge colocation and interconnection platform at the edge of the wireless network. 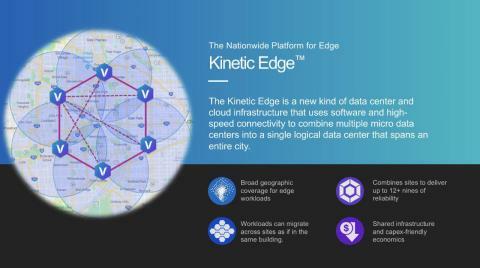 Serving the world’s largest wireless carriers, cloud providers, web-scale companies and other innovative enterprises, the company’s Kinetic Edge combines multi-tenant colocation with software-defined interconnection and high-speed networking. The Kinetic Edge delivers the most flexible, highly-distributed edge infrastructure at the edge of the wireless network. The company has deployed its Kinetic Edge in Chicago, IL and has plans to have projects underway in the top 20 markets with 100+ sites by 2020. Berkshire Partners, a Boston-based investment firm, has raised nine private equity funds with more than $16 billion in aggregate capital and has made over 125 investments in primarily middle market companies since its founding in 1986. The firm is currently investing Berkshire Fund IX, a $5.5 billion fund raised in 2016. The firm seeks to invest $50 million to $500 million of capital in each portfolio company. Berkshire has developed specific industry experience in several areas including consumer products and retail, communications, business services, industrials and healthcare. Berkshire has a strong history of partnering with management teams to grow the companies in which it invests with the goal of consistently achieving superior investment returns. Previous investments in the communications sector have included Crown Castle, Telx and Lightower. For additional information, visit www.berkshirepartners.com.